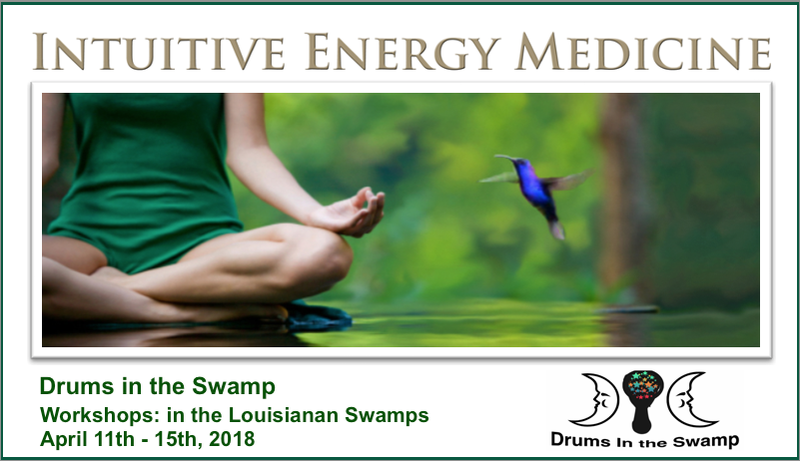 Come joined me (near Baton Rouge) and learn, The Art of Dowsing (The Pendulum) used in development of one's intuition along with hands-on understanding electromagnetic fields in and around the body. High-quality, one-of-a-kind, handcrafted precision pendulums will also be available for purchase at workshop. Along with, Meditate for Abundance and Clarity. Click on image above for more information. Workshop in the Heart of Sonoma's Premier Wine Country! This one-day course called Intuitive Energy Medicine will focus on the integrative approach to medicine: Energy Based Therapy, Mind-Body Connection and Intuition Medicine. What was once considered metaphysical, beyond science or divine intervention is now being substantiated through scientific advancement and complexity; the theory that we are building on what we already know and continually improving it! Participant’s will learned to quantify the body's ability to self-heal, reduce stress and transform behaviors in order to minimize chronic conditions. To signed up for the one-day course: click on image above.